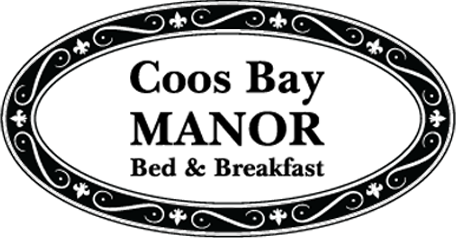 Gift yourself this year by staying at Coos Bay Manor! Stay for 3 consecutive nights, add a 4th Night for FREE! To make your reservation book online or call 541-269-1224. We honor those who have served or are serving.